A study published September 2017 by researchers from the Department of Pharmacy, Health and Nutritional Sciences, at the University of Calabria in Rende, Italy, and from the Department of Health Sciences at the University Magna Graecia in Catanzaro, Italy, looked at the anti-cancer activity of lauric acid, the main fatty acid found in coconut oil. While coconut oil continues to get slandered in the U.S. by those with close ties to the pharmaceutical industry, research mainly outside the U.S. continues to show how healthy coconut oil can be, dispelling the common saturated-fat-is-bad myth still being promoted in the U.S. The study title is: The lauric acid-activated signaling prompts apoptosis in cancer cells, and it was published in the journal Cell Death Recovery. 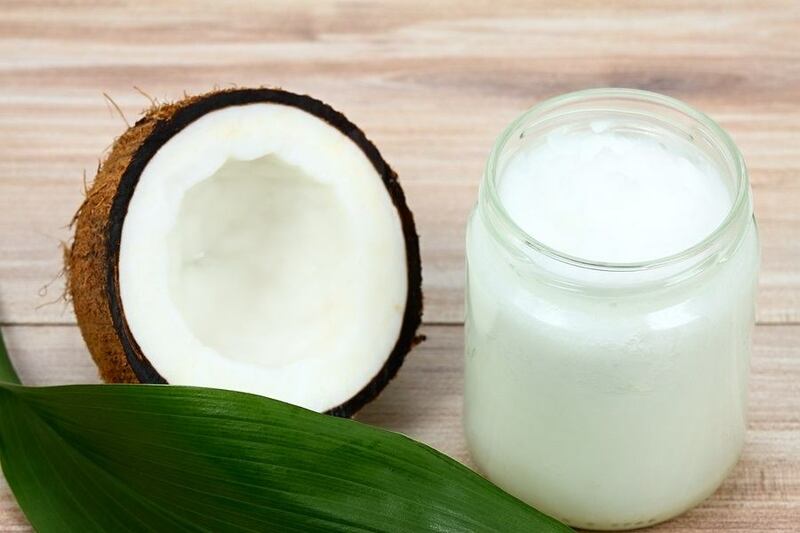 The saturated medium-chain fatty-acid lauric acid (LA) has been associated to certain health-promoting benefits of coconut oil intake, including the improvement of the quality of life in breast cancer patients during chemotherapy. As it concerns the potential to hamper tumor growth, LA was shown to elicit inhibitory effects only in colon cancer cells. Here, we provide novel insights regarding the molecular mechanisms through which LA triggers antiproliferative and pro-apoptotic effects in both breast and endometrial cancer cells. Coconut oil is nature’s richest source of lauric acid, by far, comprising almost 50% of the fatty acids in coconut oil. Human breast milk comes in a distant second at around 6% lauric acid. Lauric acid has a rich and long history of fighting pathogens, and has been a popular food preservative for many decades. 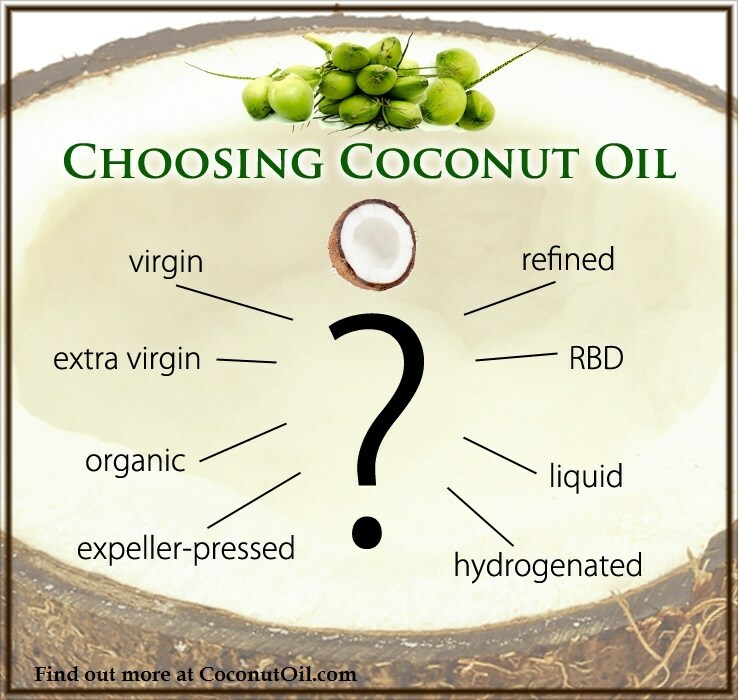 Find out more about peer-reviewed research on lauric acid on our Research Page at CoconutOil.com. Perhaps the most significant observation documented in this study was the ability of lauric acid to target cancer cells but not affect healthy cells, unlike most chemotherapy drugs. Lauric Acid inhibited the viability of both cancer cell types without altering the growth of MCF-10A normal breast epithelial cells, thus suggesting its specific potential to trigger antiproliferative effects in malignant cells. As it concerns the potential to hamper tumor growth, LA was shown to elicit inhibitory effects only in colon cancer cells. Here, we provide novel insights regarding the molecular mechanisms through which LA triggers antiproliferative and pro-apoptotic effects in both breast and endometrial cancer cells. In particular, our results demonstrate that LA increases reactive oxygen species levels, stimulates the phosphorylation of EGFR, ERK and c-Jun and induces the expression of c-fos. In addition, our data evidence that LA via the Rho-associated kinase-mediated pathway promotes stress fiber formation, which exerts a main role in the morphological changes associated with apoptotic cell death. Next, we found that the increase of p21Cip1/WAF1 expression, which occurs upon LA exposure in a p53-independent manner, is involved in the apoptotic effects prompted by LA in both breast and endometrial cancer cells. Collectively, our findings may pave the way to better understand the anticancer action of LA, although additional studies are warranted to further corroborate its usefulness in more comprehensive therapeutic approaches. Lauric acid (LA), which is a saturated MCFA with 12 carbon atoms and the primary fatty acid of coconut oil, has been associated with certain health benefits of coconut oil intake. LA is also contained in plant oils, fruits, seeds and in breast milk. LA has been shown to elicit diverse actions in various tissues, including a potent antimicrobial property. For instance, LA and the derivative monolaurin were reported to destroy cell membranes of gram-positive bacteria and lipid-coated viruses, to interfere with main cellular responses as the activation of transduction cascades and gene transcription, to stabilize cell membranes toward the prevention of bacterial resistance. In addition, LA promoted inflammatory processes activating the nuclear factor-κB transcription factor as well as stimulating the expression of cyclooxygenase-2 and pro-inflammatory cytokines. LA was also associated with beneficial effects on the cardiovascular system due to its ability to increase the high-density lipoproteins and to reduce the blood pressure and heart rate in both normotensive and hypertensive rats. Moreover, LA prevented the prostatic hyperplasia induced by testosterone in rats, triggered apoptosis in colon cancer cells through oxidative stress and improved the sensitization of the EGFR inhibitor cetuximab in KRAS/BRAF mutated colorectal cancer cells. 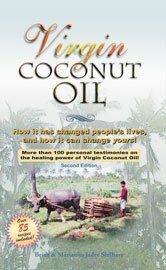 It is worth mentioning that the consumption of virgin coconut oil during chemotherapy improved the global quality of life in patients with breast cancer. Here, we show for the first time that LA elicits antiproliferative and pro-apoptotic effects in breast and endometrial cancer cells promoting the generation of reactive oxygen species (ROS), the activation of transduction pathways and gene expression changes. In particular, the upregulation of the cyclin-dependent kinase inhibitor p21Cip1/WAF1 upon LA exposure was found to be required for its anticancer properties. Our findings shed new light on the molecular mechanisms through which LA induces antiproliferative and pro-apoptotic responses in both breast and endometrial cancer cells toward its usefulness in more comprehensive therapeutic approaches.